pressing , molding to mine. 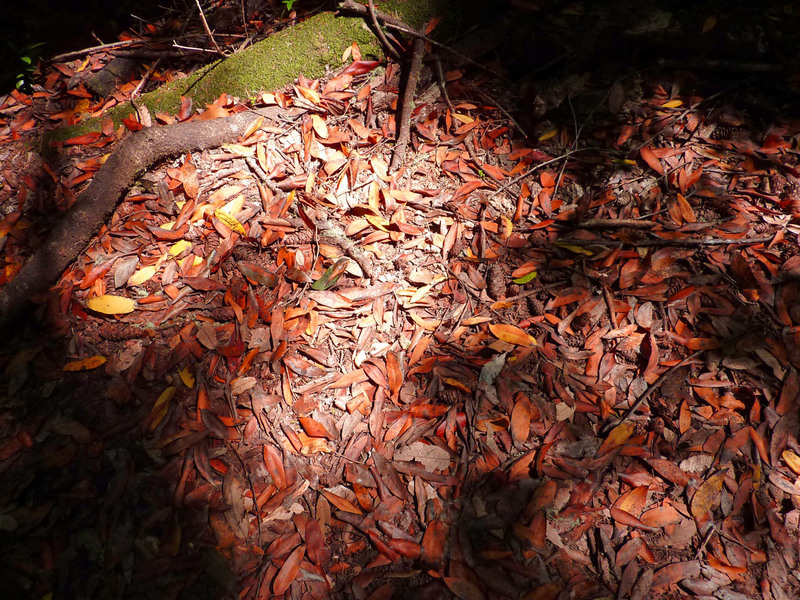 Arms reaching for shadows – dodging, morphing, fading…..gone. And shaped my dreams with your strength of mind and heart. Absent the sweat and excess baggage of the everyday. To provoke, to surprise, and always to delight. With your love and fire and sweetness…for always. to meet in another dimension.